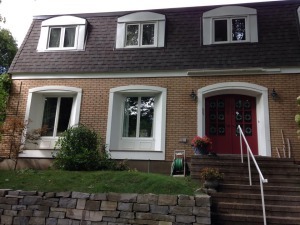 In May of 2015 we originally we posted some tips about the maintenance of your exterior windows and doors. As we are smack in the middle of summer and our busiest of seasons with painting outside, we just wanted to follow up on that previous maintenance article with a few more valuable tips and information for you the homeowner. It’s time to do a thorough check of your windows and doors. They should be looked at to see if they can just be painted or if they need replacement. Have you recently checked the windows and doors to your home. Is there a draft or perhaps you’ve noticed the paint peeling or it looks soaked wet. 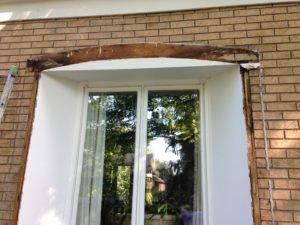 Here’s an easy test you can do on your own to see if the wood frame around your window is rotted. Simply poke a screwdriver through and if it goes in easily then most likely you’ve got water soaked wood. Sometimes even trying to put your fingernail through it will give you the same results. The wood has been sitting for so long with water soaking into it that you’ll be able to pierce through easily. The frames around your windows and doors should be checked and maintained. If you do have moisture problems and rotted wood then here are a couple of suggestions we can make. If the wood frame around the exterior of your windows and doors looks kind of like the pictured bay window then it’s salvageable with a repaint. Of course as your professional painter we would scrape off all the old and peeling paint, then properly caulk to ensure all gaps are sealed and avoid any further moisture damage. After all caulking and patching done to the wood we would give it a fresh coat of paint. It would bring back it’s lustre and give you maintenance free for at least a minimum of 3 years. It’s recommended by both professional painting companies as is with all paint supply companies that the exterior wood be maintained on a regular basis. The cycle is usually 3 to 5 years. 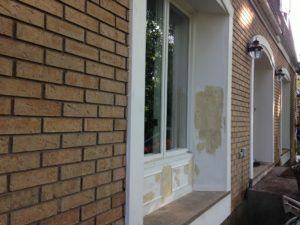 In the picture below, we were working on a house in the Rockcliffe area in Ottawa and we pointed out to the client that the wood had rotted and in order to preserve the curb appeal of their home it should be replaced with new wood before painting. Once we removed the rotted wood you won’t believe what it looked like in a pile. Would you agree that it looks like a pile of dirt or even ants? 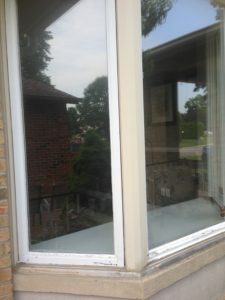 Our client agreed that the wood needed replacement, so we installed the new pieces of wood around the frame of the aluminum window. We then properly sealed all openings with caulking then painted the window frames. 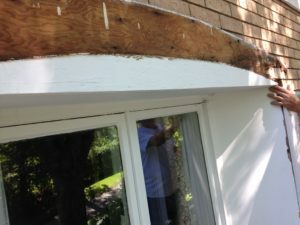 New wood frame installed, proper patching and caulking to ensure entire window frame is sealed to prevent moisture and water entry to rot the wood again. When all was said and done this is the end result. A home that looks beautiful, well maintained and professionally painted. 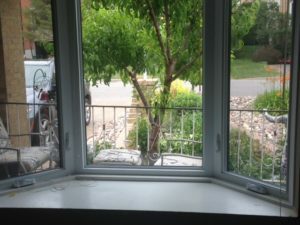 On the other hand, we at PG PAINT & DESIGN being homeowners too, decided to replace our bay window because…. Well honestly we were tired of it. When we first moved in to the home back in 1992, all was good. We painted it different colours over the years and of course we’ve had to replace the wood on it a couple of times over the years. Painting it after the new wood around the window was changed was no problem of course, but we did find that we had a draft over the past 3 or 5 years now that just couldn’t be fixed with caulking anymore. peeling paint is a sign that a fresh coat of painting needs to be done. To keep your home looking beautiful it is recommended to repaint every 3 to 5 years. 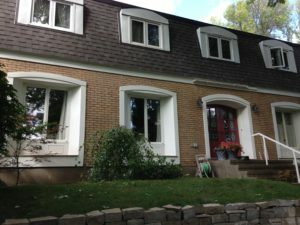 So we splurged and called up the good folks at Marlboro Windows in Ottawa who are experts in the business of replacing deteriorating windows and or doors to your home. The are located in the east end of Ottawa. A new window installed to replace the old wood framed one. We are really happy with our new window and we would recommend Marlboro Windows for any window and door replacements you might need around your house. 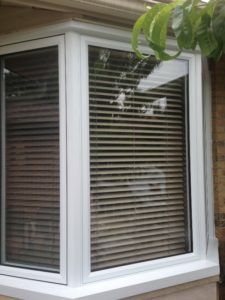 We’ve had all the windows and patio door replaced and installed by them in our own home and we’ve recommended them to our neighbors, family and friends. They like us are a family run local Ottawa business and they really know their business, they are one of our preferred partners and connections on our main website. If you’re not sure you can give us a call, we will be able to let you know if the exterior and or interior of your window or door can be painted or stained. 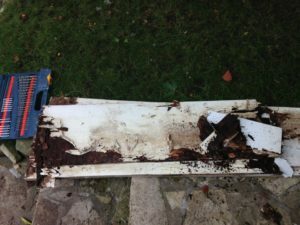 We would advise you of any wooden frame sections that would need replacement and if you want us to we can replace the bad pieces with new wood pieces and then properly caulk, seal and paint them. Call or Email Us to set up an appointment and free painting estimate. Now it’s on to the finishing part after the new window has been installed. We’ve got to get the interior painting done so that it looks complete and all will be well. Of course we know who we are going to call 🙂 Who are you going to call? We hope it’s PG PAINT & DESIGN – Ottawa House Painters Local 613 area code. We’d love the opportunity to meet with you and discuss your home’s paint potential and your painting project. Freshly painted windows and or doors give your home the curb appeal that made you fall in love with your home when you initially purchased it. After years of little or no maintenance it tends to lose the lustre. Give back that look to your home, where when you drive into the driveway each day you just breathe that sigh of relief and say Oh how i love my house, and WOW does it look great with the fresh paint colour. 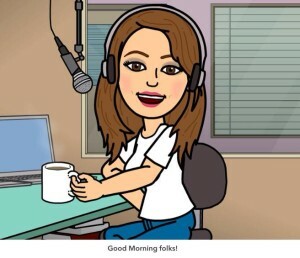 Thanks for taking the time to read we hope you’ve found some of the information useful or helpful. If you did please share with your facebook friends or in the google+ community, retweet it or pin it on pinterest. Check our Social Pages to see all our sharing of ideas on home decor, painting and more.